NEW ZEALAND, Wellington, October 13, 2017 – Leading games publisher PikPok® today announced the launch of their new original title, Into the Dead® 2, for Android on Google Play, and iPhone, iPad and iPod touch on the App Store. 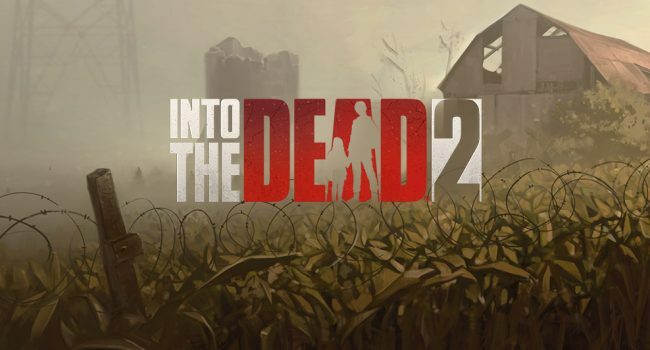 Into the Dead 2 is the highly anticipated sequel to Into the Dead (70+ million downloads), the hit zombie action game released by PikPok in 2012. The sequel adds an evolving narrative and deeper gameplay, building on the immersive and action-packed experience of the original. In Into the Dead 2, players journey through the zombie apocalypse in a race to save their family. Armed with an arsenal of powerful weapons, players must fend off ever-increasing zombie threats while crossing treacherous terrain. In a world where no one is safe, players must do whatever it takes to keep moving; whether it’s slaying zombies from atop vehicles, stabbing them to survive, or risking going after them on foot. With their family’s rescue and reunion on the line, players will be pushed on how far they are willing to go to make it out alive.